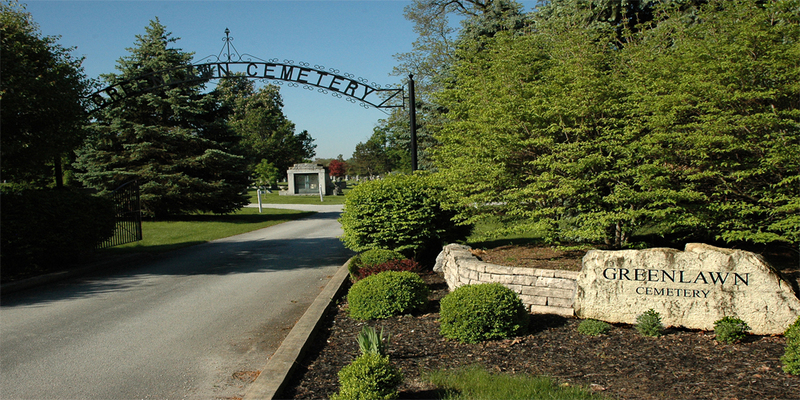 Greenlawn Cemetery was founded in 1880 to provide a Restful Peaceful Place for those that have passed into the loving arms of God. 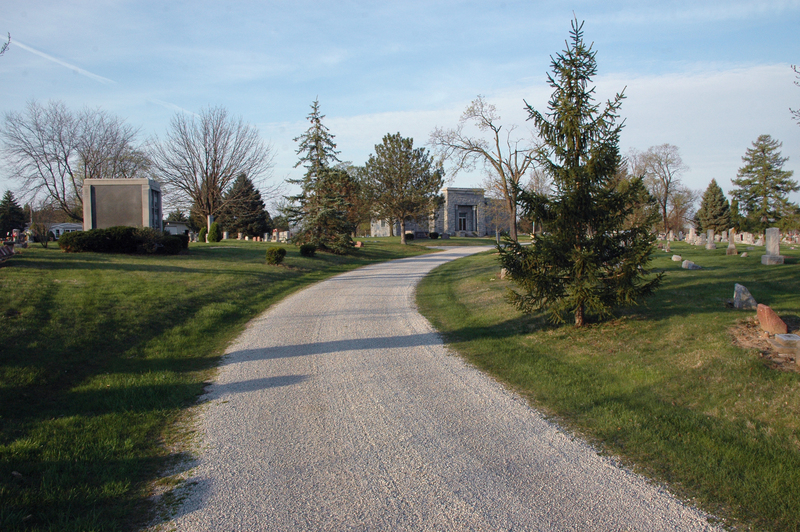 We provide a final resting place for the earthly remains of our family members and friends who have shared their love, fellowship, and faith with us. We strive to provide a loving environment for all to come and remember what we love most about those who have risen to heaven. Mausoleum was built in 1912 to provide additional unique burial services. Cremation sites were added to not only help with better utilization of land, but also to provide a site to store those who have been cremated. Please visit our Picture page to view various photos of our grounds.